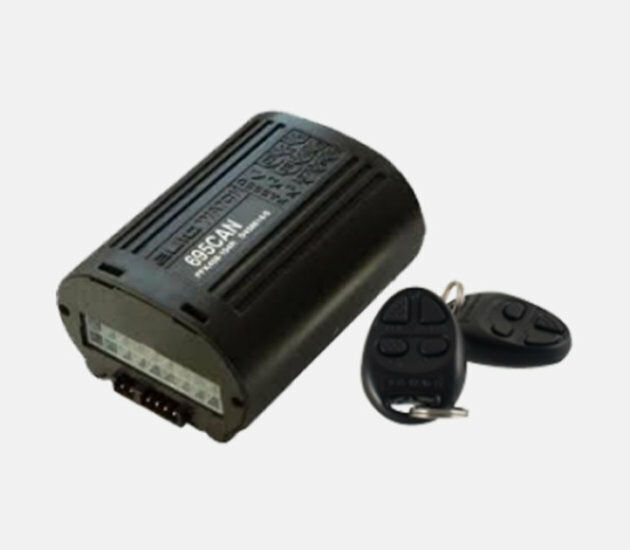 The Autowatch 695 CAN enabled alarm system is seamlessly armed and disarmed using the vehicles OEM remote. The alarm is packed with a variety of features and option extras. The 695 alarm is the SMART choice to innovate digital security. Supplied with with glass break sensor and battery back up siren (Option of wireless sensors). Arming / Disarming of the alarm system using the vehicles original remote controls.